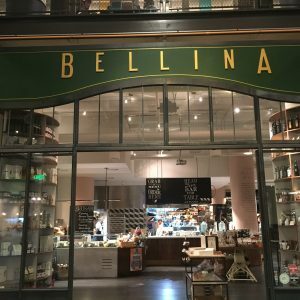 Walk into Bellina Alimentari and you quickly get why its motto is La Vita è Bontà” or “food as a way of life.” Even strolling through Atlanta’s Ponce City Market the street or mall view into Bellina Alimentari is a feast of prepared foods, cheeses and imported food items like olive oil and pasta. However, initial looks can be deceiving. Behind the fabulous food counter is a restaurant+bar+cooking school. Really! But I was not at Bellina Alimentari to shop. I was there for a class on whiskey. Oh yes! 3 Whiskey 3 Meats was how the course was titled. Of course, I wondered about which whiskey we would taste but I was just as curious about the local & Italian gourmet charcuterie (dried meat) we would enjoy with our spirits. 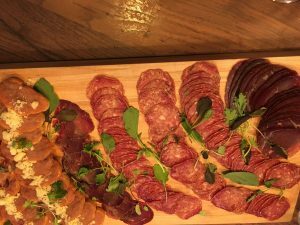 The teaching table was set with a beautiful charcuterie board and three pre poured generous tastes of whiskey. Chefs and talented home cooks understand the saying, “You eat first with your eyes” and it seems the staff at Bellina Alimentari agree! and three pre poured generous tastes of whiskey. 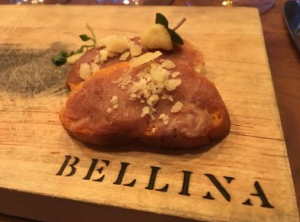 Love the innovative plates — small planks with the Bellina logo burned into the wood. 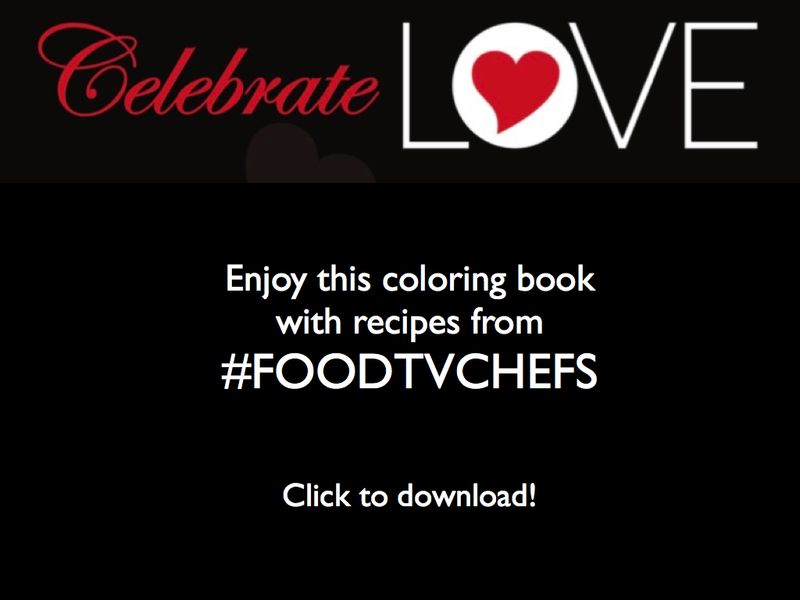 Prosciutto Crudo – Aged balsamic vinegar was drizzled ove the meat — totally divalicuous! 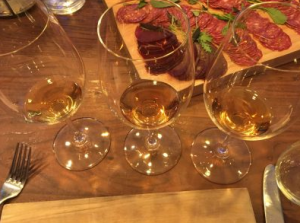 Bethany Thompson, general manager, was the perfect guide through this whiskey and charcuterie tasting. 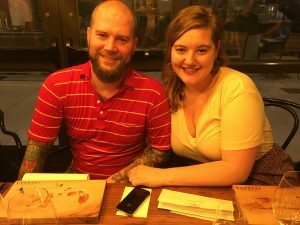 Not only was Bethany indeed subject matter knowledgeable but her stories about the history of whiskey and the distilleries were as entertaining as they were educational. 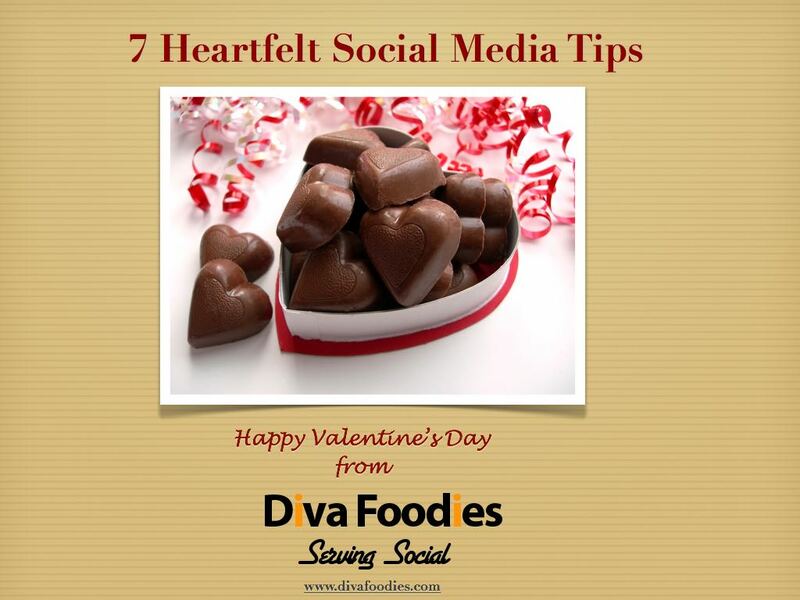 Sidebar: In terms of branding, note the prominent encouragement to include your experiences on Twitter and Facebook. Smart. Before we began our tasting Bethany taught us a 4 step technique on how to taste whiskey. I was surprised at how different it was compared to wine tasting. Smell the whiskey with your mouth not your nose. 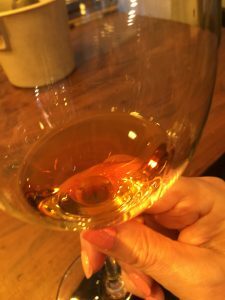 Since whiskey has a high alcohol content if you us the same technique as you do for wine, the strong alcohol will dominate. I was wondering why the glass were oversized! Chew. Take a small amount and chew, chew, chew (!) the whiskey then swallow. You’ll notice the burn and then the flavors. H2o. Add a ice cube to your glass. Take a sip and notice how a small amount of water will mellow the whiskey. 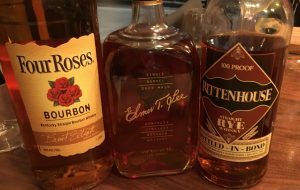 The three whiskies we tasted were: Four Roses Yellow Label, Elmer T Lee, Rittenhouse Rye. My favorite was the Four Roses Yellow Label. I found it smoother and richer than the others which I also enjoyed! 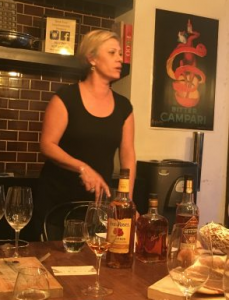 Two of Bellina Alimentari’s staff joined the class providing additional insights about food and whiskey. In keeping with its focus towards education, Bellina Alimentari offers a series of classes from tastings to cooking. Remember next time you drink a good whiskey… chew first!